Below you will find a list of girls prep holiday tournaments for the 2015/2016 NE Prep season. 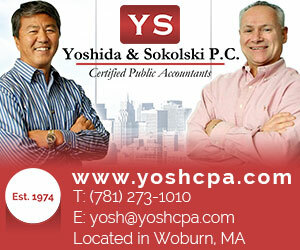 To view a tournament’s schedule, click on the tournament name. 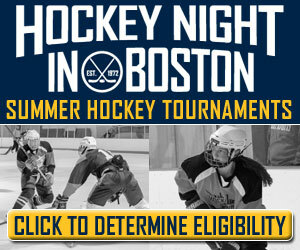 For more information about a specific tournament, refer to the host school(s) website. If you believe there is an error, please report it to [email protected] and we will fix it as soon as possible. Saturday, December 19th 8:30 AM Westminster vs. Milton Acad. Milton Acad. Saturday, December 19th 10:30 AM BB&N vs. Williston Milton Acad. Saturday, December 19th 12:30 PM Pomfret vs. St. Mark's Milton Acad. 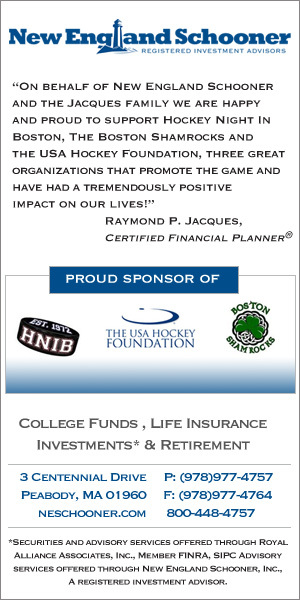 Saturday, December 19th 2:30 PM Nobles vs. Lawrence Acad. Milton Acad. Saturday, December 19th 4:30 PM Williston vs. Milton Acad. Milton Acad. Saturday, December 19th 6:30 PM BB&N vs. Westminster Milton Acad. 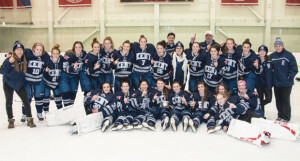 Hello, Do you know of Div 2 prep school tournaments for girls in New England? 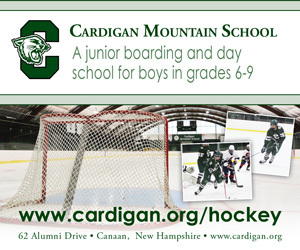 Are you looking for Holiday Tournaments?